Keep your pins ans needles within reach and stop looking for your pin cushion while sewing. 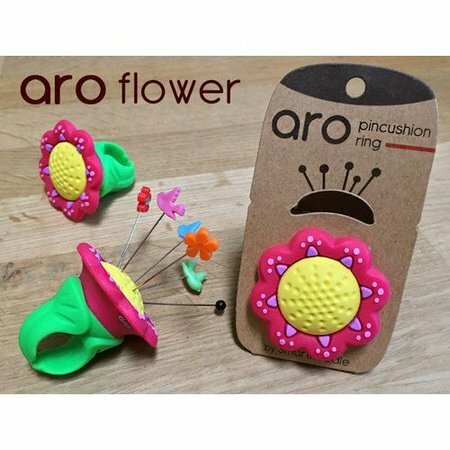 With the Aro Pin Cushion Flower Ring they'll be right at your fingertips! Great for sewing, quilting, crafting, and much more! 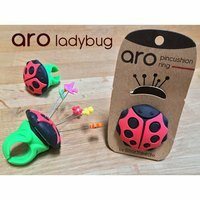 Aro Pin Cushion Rings are made of quality rubber and fit ring sizes from 5-7.5.